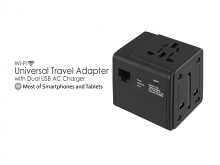 The Wi-Fi Universal Travel Adapter with Dual USB AC Charger can be covered over 150 countries and it includes a 5V/2.5A USB Power Port and Wi-Fi Router together. 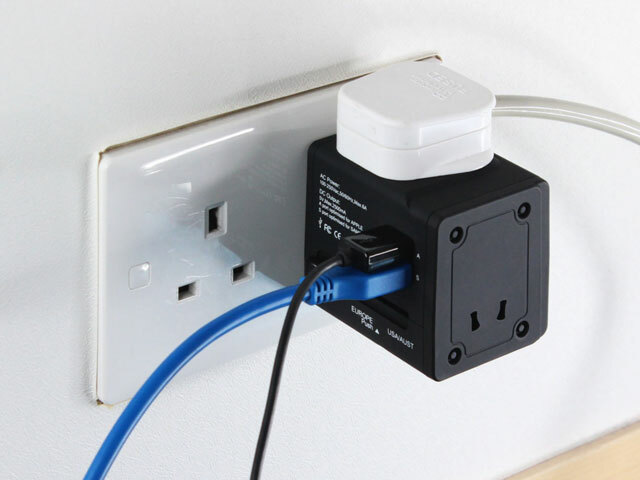 You can charge the most of Smartphone and Tablet devices. 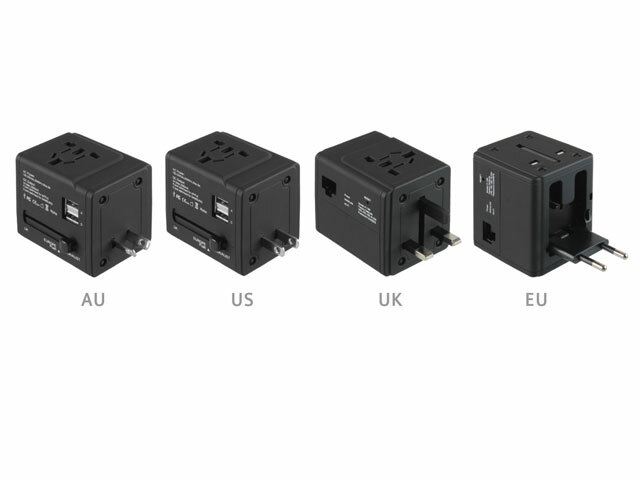 Just take one, you can go to so many places and use your devices without any problem. 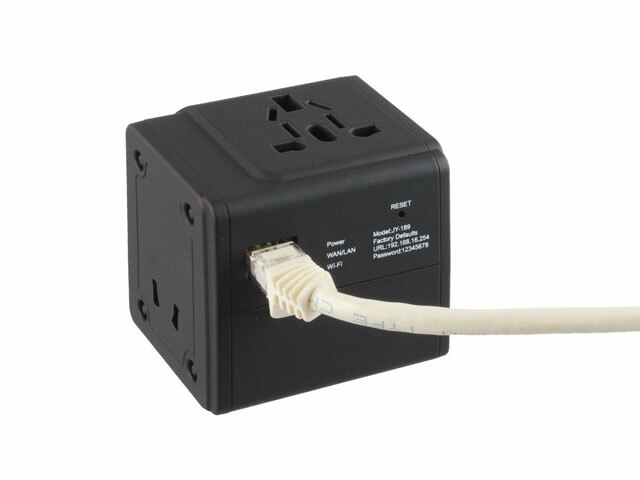 Get one, let your trip without power trouble.